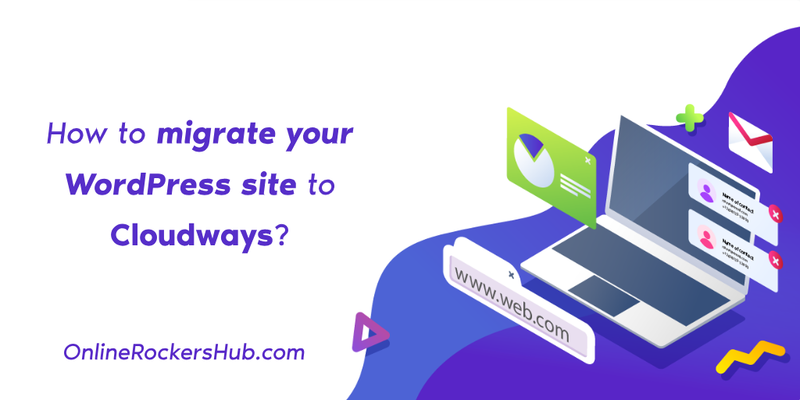 How to migrate your WordPress site to Cloudways? 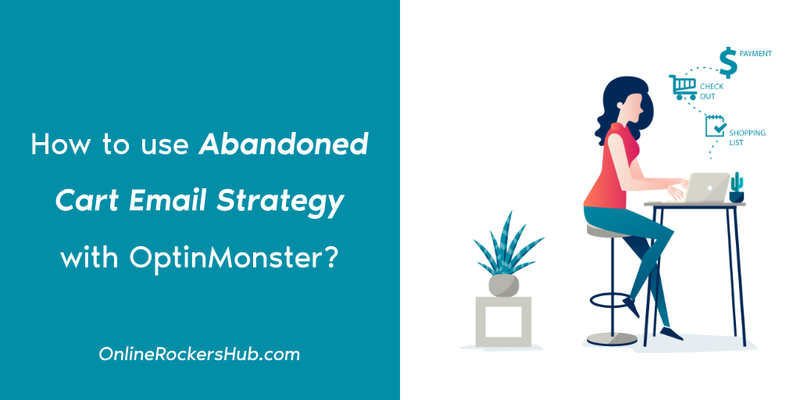 How to use Abandoned Cart Email Strategy with OptinMonster? 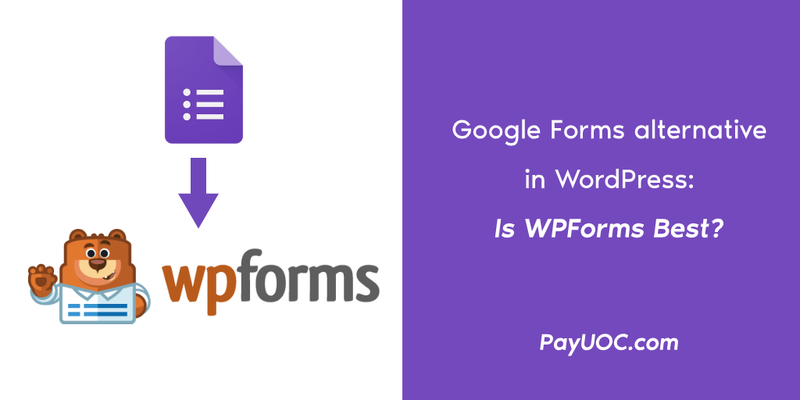 Google Forms alternative in WordPress: Is WPForms Best? 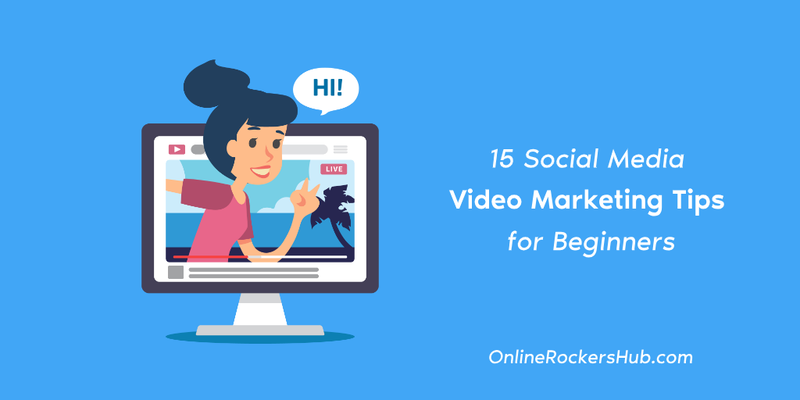 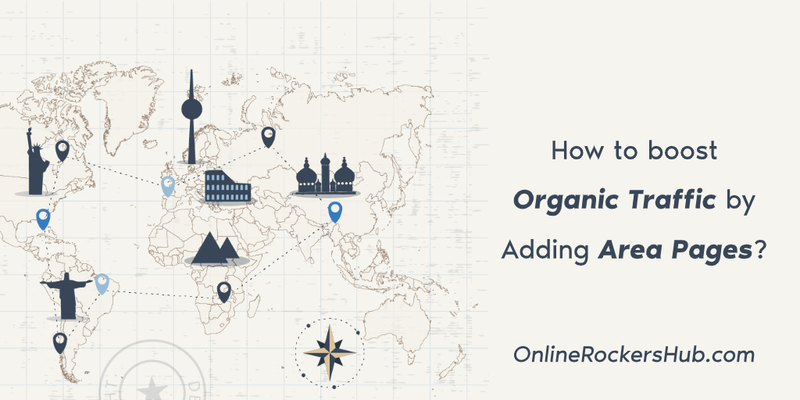 How to boost Organic Traffic by Adding Area Pages? 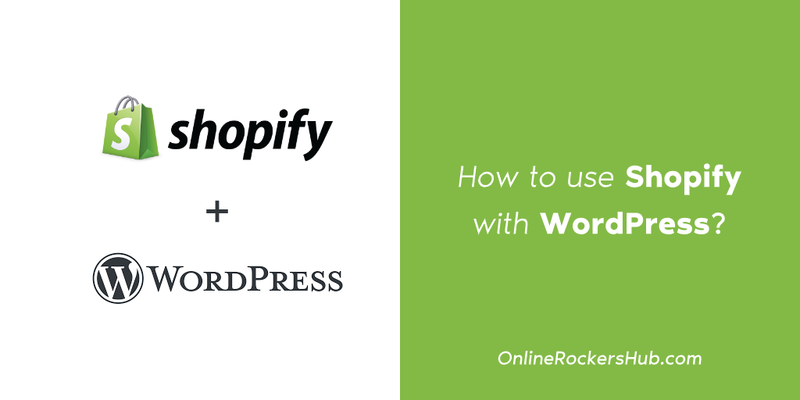 How to use shopify with WordPress?